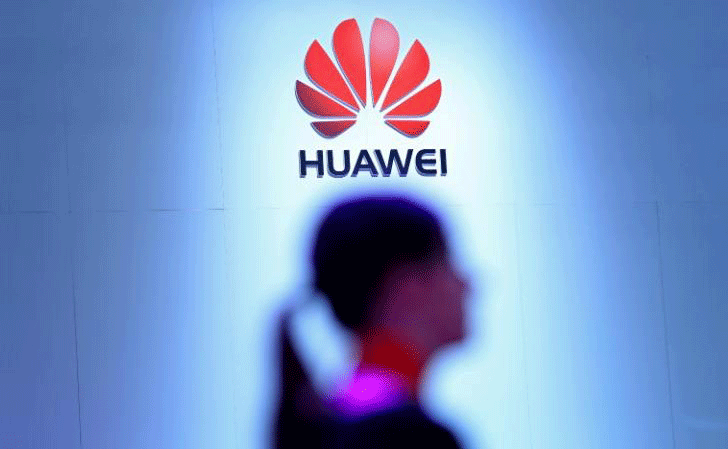 The High Court of Justice of England and Wales has ruled against Huawei in its fight to avoid paying patent royalties to data software firm Unwired Planet. In an unprecedented move for a case of this kind brought in the UK, the judgment not only applies to sales of Huawei devices in the UK but also globally, which would prove vastly more costly. Patent litigation of this type is commonplace in the smartphone industry, and Huawei isn't the only company caught up in this particular battle. Samsung and Google were also implicated, and the former has already settled out of court. For Huawei its taken three years of proceedings to reach this point. The case relates to six distinct patents regarding various technologies, including LTE standards. Five of those were acquired from Ericsson, and the sixth derives from work carried out by Unwired Planet itself (formerly Openwave). Huawei had offered to pay a license fee after losing the original patent infringement case in April, but that offer came too late. Huawei will now have the opportunity to appeal against the decision and will need to do so by the end of the month. It will likely contest UK High Court's jurisdiction in making a judgment that applies to international sales. The Chinese smartphone maker is the 3rd largest in the world after Apple and Samsung, selling 140 million handsets last year. It's UK business makes up a relatively small percentage of that, so only paying royalties on products sold in the UK would save a great deal of money. A sales ban is probably unlikely at this point, however, as Huawei has already outlined its commitment to pay up if the appeal is unsuccessful. The payments wouldn't exactly cripple Huawei, either, as they would only amount to between 0.032 and 0.064 percent of each device's retail price. The fee would also be lower in certain markets, including China, where the vast majority of Huawei's profits are made. We'll keep an eye on this one as it progresses, and let you know of any further developments.